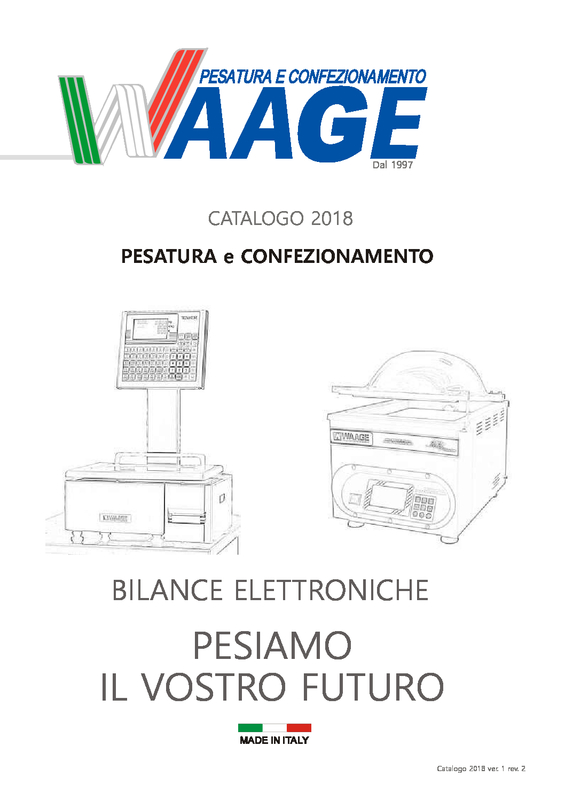 Scales, weighing instruments and vacuum machines Waage are characterized by high precision, robust materials and long duration of use, making it the perfect tool for supermarkets, food shops, production companies and packaging, food and logistics industries. 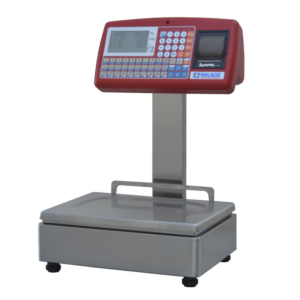 A complete range of electronic scales to meet the demands of the market from the small shop to supermarket and production activities. 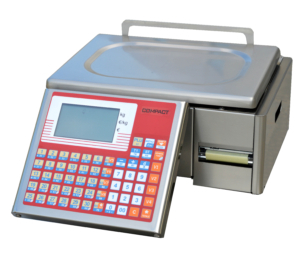 Platforms and terminals in stainless steel with different sizes and capacities to meet the demands of the industry. A complete series of vacuum packaging to meet the demands of the market from the small shop to supermarket and production activities. Italian design and technology! All our products are manufactured in our plant. 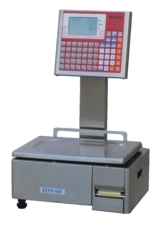 Labeller, with software for personalization of label. Made of AISI 304 stainless steel, 41 cm sealing bar and engine 25 cubic meters. 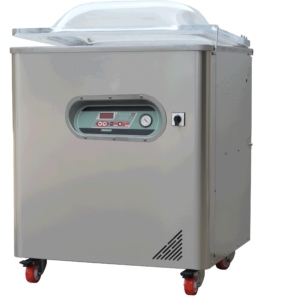 Vacuum with 92 cm sealing bars, suitable for canning factories.